Leeds based outfit Talkboy cut rather a fine dash. 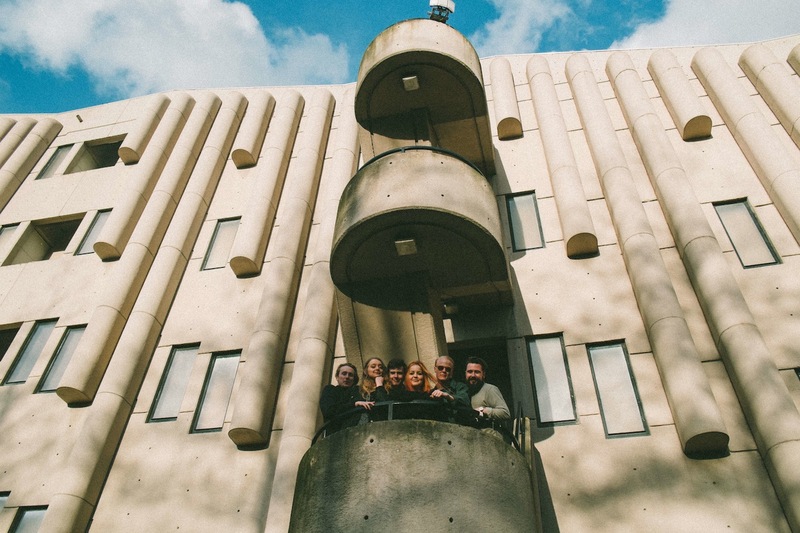 Blessed with an electrifying rhythm section, the band's post-punk leaning explorations receive a pop dash courtesy of the vocals, with each song proving to be uniquely addictive. Hooking up with Come Play With Me and LAB Records, the band have prepared a plethora of new songs, each one finer than the last. New single 'Over & Under' is a propulsive, anthemic return, with the stuttering, infectious songwriting racing towards a breakneck conclusion. Reminiscent of everyone from XTC to Clap Your Hands Say Yeah or even early Futureheads, it's a taut, concise guitar pop jewel. We are really excited to be able to announce that we will be releasing our next few singles followed by an EP with the lovely people at Come Play With Me and LAB Records. We think that both of these companies do a great deal to help the music scene around them to thrive so we are really proud to be able to say we will be working alongside them.